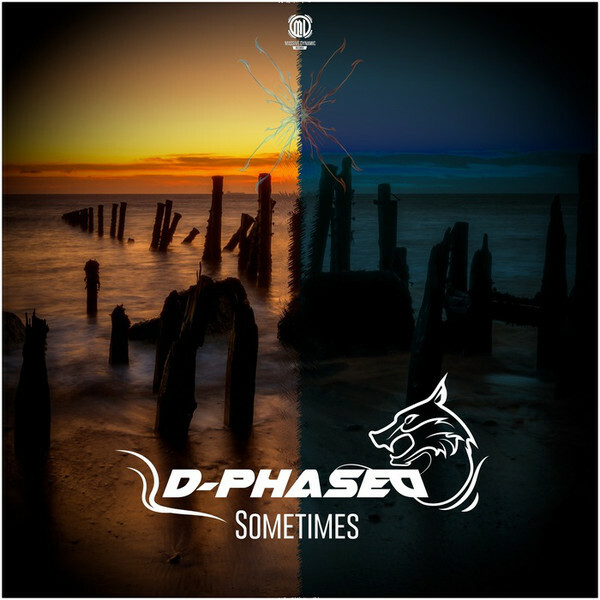 D-Phased - Sometimes | Available Now! Juicy kicks, strong vocals with an outstanding symphony. This is Sometimes by D-Phased!